Whether you’re a current homeowner, or just curious about the Wirral property market, this update will keep you up-to-speed with the latest trends in your local area. The first question you might ask is ‘how is the market performing right now?’. Many national reports this year have suggested stunted growth in the UK property market throughout 2018, with many regions seeing a fall in average prices. Since 2013, the average price of Wirral property has soared almost 17% to a record high for the area. We now have a situation where there has been little change in average prices in 2018; just a -0.4% difference on the same period last year according to Land Registry figures. Transaction cycles from instruction through to completion have taken longer in 2018 as buyers show more caution in the market. With a recent interest rate rise, and another one forecast later in 2018, mortgages have become slightly less affordable. Despite this, many agents have continued to list properties at inflated prices that do not reflect the current market. With many buyers unwilling to push themselves too high on affordability, properties which have challenged the market at higher prices have taken longer to sell with many choosing to reduce further down the line in order to provoke offers. For those currently on the market, or thinking of selling in the near future, there are actually still plenty of buyers in the market; they are just showing more caution when it comes to making offers. 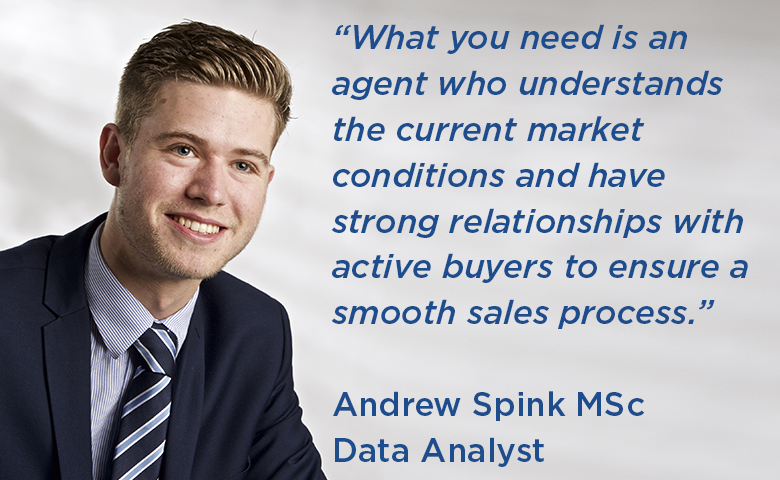 What you need is an agent who understands the current market conditions and have strong relationships with active buyers to ensure a smooth sales process. While stock levels are currently low, now may just be the perfect time to sell a property in Wirral.